A good home inspection process is something that most people don’t know about but should. Truth be told, it can protect one of the biggest investments of your life. Some people consider home inspectors as doomsayers but realistically, they are actually your best friends in ensuring that you get the most value for your money when investing in a home. 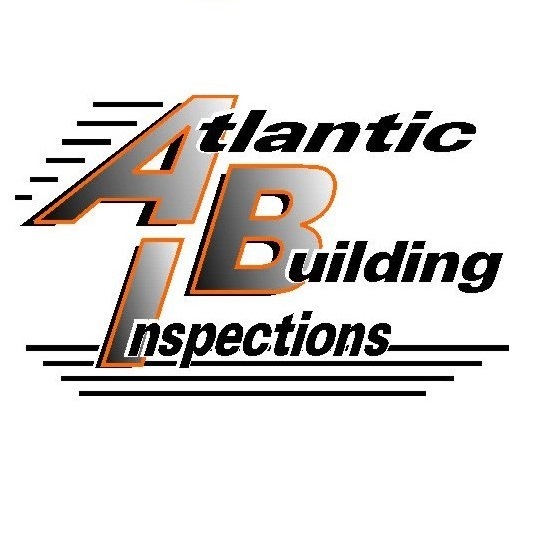 A home inspection is a visual examination of a house’s physical structure and utility systems, from the roof to the foundation and structural integrity. In all this, the current condition of a house is determined. The standard home inspection procedure establishes the condition of the house’s internal and external set-up, ranging from the plumbing, electrical system, central air conditioning system, roof and attic, visible insulation, as well as the walls, ceilings, floors, windows and doors, and the foundation structure that includes the basement and its components. When buying a house, ensuring it with a home inspection helps to avoid the hassles of dealing substandard building materials or hidden flaws in a house’s structure. Even if selling a house is far from your mind, a home inspection can be a great help in determining any problems that exist in the home as well as how to prevent the costly repairs that would develop. Never ever attempt to conceal any defects that you are aware of and always allow the inspector to take their time in inspecting the condition of the home. Don’t argue with the inspector about comments or the results of the inspection, remember that they have been tasked to help you identify problems that may need your immediate attention and help save you the trouble of costly repairs. Another important area the inspector will go through is the house’s electrical system. The inspector may need to remove the cover on the electrical panel to examine the components, so be sure that the panel is accessible and that the cover can easily be removed. Every area of the home must be made accessible, particularly the utility room areas, basement, attic, and crawl spaces. Be aware of these things when preparing for the home inspection and that will make it a pleasant experience. The bottom line is to focus on not just consumer protection, but for the investment of the client, since investing in a home is no joke, it could be the biggest investment you make. So think of it this way: home inspectors are not there to terrorize you, but to be an investment protector!